Toyota is moving to Texas. The Japanese automaker is consolidating its various United States headquarters operations into a single campus in Plano, Tex. Right now, Toyota's sales and finance arms are headquartered in California, while its manufacturing and development arms are headquartered in Kentucky. Toyota (TM) also has offices in New York City, and some of those jobs will also be moved to Texas. 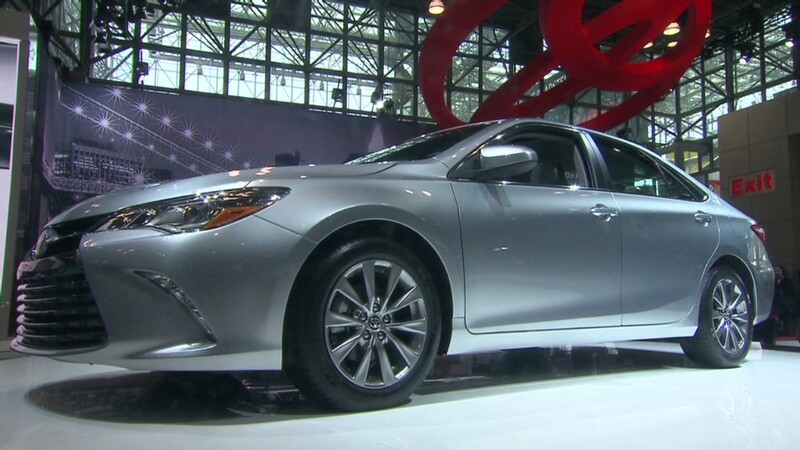 "This is the most significant change we've made in our North American operations in the past 50 years," Toyota's chief executive for the North American region Jim Lenz said in a statement. Most of the moves won't take place until at least 2016, after construction of Toyota's new Texas headquarters is completed, the automaker said in a statement Monday. Construction is expected to begin in the fall. "With our major North American business affiliates and leaders together in one location for the first time, we will be better equipped to speed decision making, share best practices and leverage the combined strength of our employees," Lentz said. Toyota has been making moves to speed decision-making ever since the automaker's 2009 recall crisis. At the time, Toyota was criticized for failing to act quickly enough on consumer complaints. Toyota already has factories in Texas that make Tundra and Tacoma pickup trucks. In exchange for moving its headquarters there, as well, Texas has offered Toyota a $40 million through the state's Texas Enterprise Fund. In the short term, the move could disrupt business operations for Toyota, as employees decide whether to move or to seek new jobs where they live now. 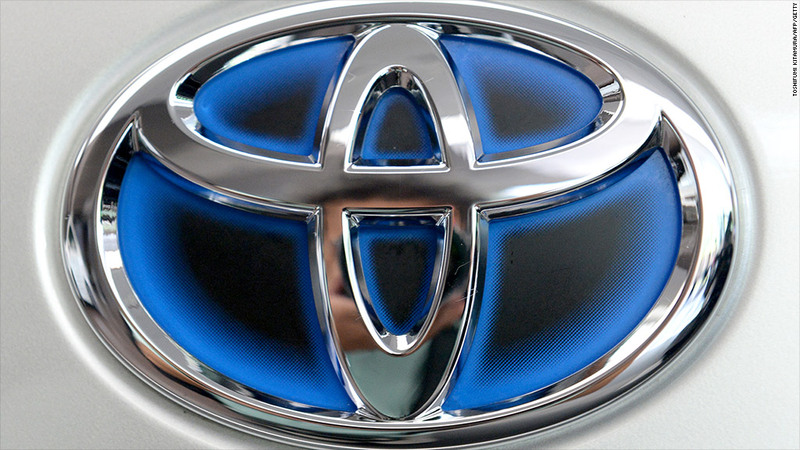 "You can bet a lot of folks at Toyota's headquarters right now are trying to keep their eyes on the business ball, while at the same time their personal lives have just received a sizable jolt," said Karl Brauer, senior analyst with the automotive Web site KBB.com. In all, about 3,000 of the 5,300 jobs Toyota has in California will be moved to Texas, the automaker said. About a 1,000 jobs will be moved from Kentucky to the new headquarters. At one point in time, all three major Japanese automakers -- Toyota, Honda and Nissan -- had their U.S. headquarters in California. Nissan moved its headquarters to Tennessee in 2006. Once Toyota leaves, only Honda will still be headquartered in California.